Tex woods is situated in a 250 acre coffee plantation adjacent to bhadra wildlife sanctuary at muthodi. As you enter the property, you get to see 19th century victorian architecture with over baked bricks, tiles, wooden rafters and gregorean windows. All rooms are spacious with almost 2 king size beds in each room, attached bathroom. A TV is available at the common area for the TV addicts.Food is a speciality here for both veg/ non veg. diet. 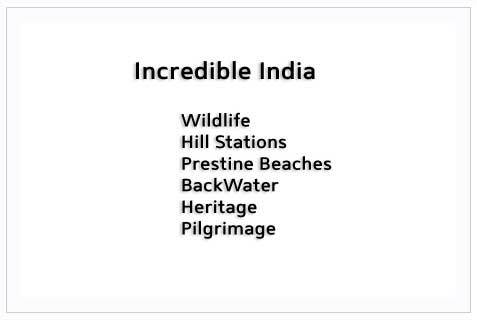 Activities possible: Visit to bhadra wildlife sanctuary, biking, use of swimming pool, trekking, cycling, visit to belur & halebid, kemmanagundi. Tariff is valid from 1st October 2008. Tariff is per couple per night inclusive of accommodation, all meals, all taxes, complimentary use of swimming pool, indoor games. Check in 12 noon for lunch and check out 11 am after breakfast. Extra Adult sharing the accommodation is Rs. 2100/ 2400 per night. Children below the 5 years of age will be charged Rs. 300 per child per night towards meal element. Above 5 below 12 years will be charged at 50% of the tariff. Above 12 considered as an adult. Same rates are valid for foreigners too. Tariff is subject to change without notice. Cancellation or refund would be as per hotel guidelines. Bangalore to this resort is around 260 kms, 30 kms from chikmagalur, 180 kms from Mangalore. The route to be taken would be chikmagalur - mallandur - bhadra wildlife sanctuary at muthodi. This property is just before sanctuary and further down by 4 kms. Once you reach chikmagalur it is advisable to call them and take further guidance.